The first front and rear dash cam to support 4K resolution. Plenty of cutting-edge features such as cloud connectivity, buffered parking mode, Wi-Fi, and voice menu. Rear camera is 1080p. A comparison of over-the-cloud services for car cameras: How they work, and what they can do. Short and to the point, this article will be updated as existing cloud services evolve, and new players enter the market. BlackVue’s latest dual channel dash cam records 1080p, front and rear. Video quality is good, but not the best we’ve ever seen. Lots of improvements over the DR650S-2CH, including higher bit rate, better rear video, a lock file button, better heat resistance, and faster boot up time. Dual-channel dash cam that records 1080p both ways. Supports GPS, Wi-Fi, and three different parking modes. Great video quality. Sturdy build with an elegant and stealthy all-black casing. Excellent customer support. 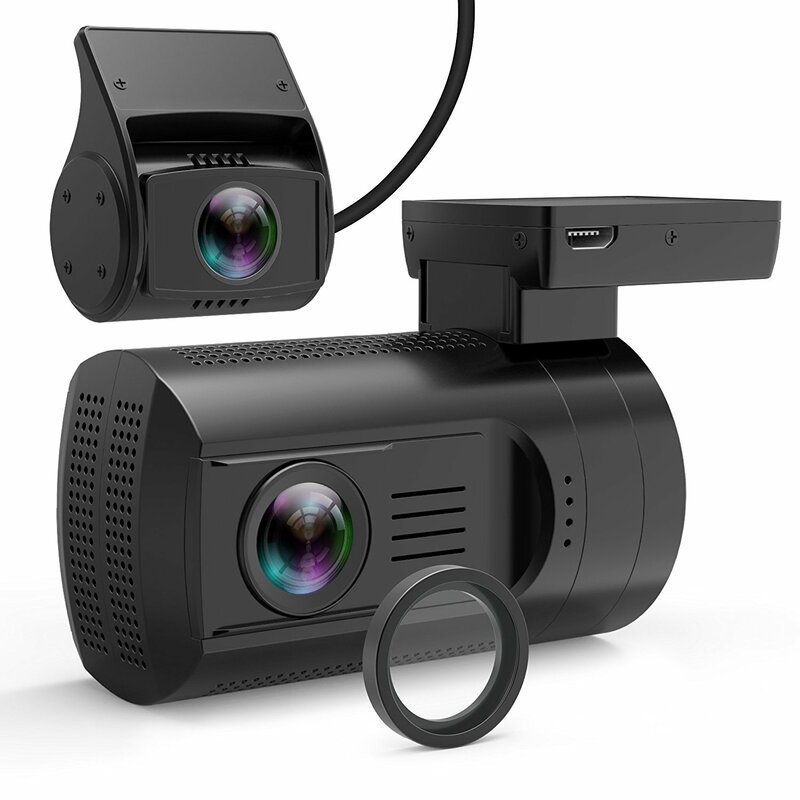 2016 version of BlackVue’s top-selling DR650GW. Improved configurability of rear camera. Alert if impact detected in parking mode. Supports Wi-Fi, GPS, cloud connectivity. Up to 128GB recording capacity. The first, and so far only, dual channel dash cam designed to be used with trucks. Same as DR650GW-2CH, except that the rear camera has a weather proof casing to be mounted on the rear end of your vehicle. 15m long water proof coax cable. Video resolution: 1280p front, 720p rear.